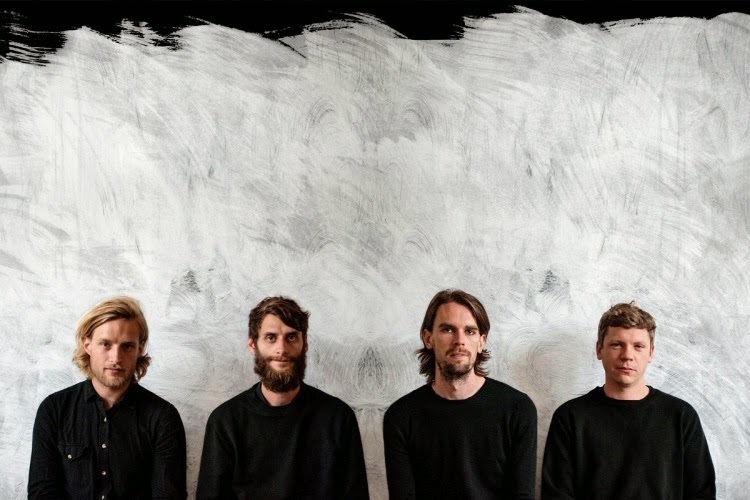 Tall Ships share "Life Goes On"
Tall Ships haev recently announced their comeback, in the form of a AA-side single, and today you can finally listen to the other half of the single, "Life Goes On". It's also one of their most ambitious tracks yet, with it pitching in at just under 6 minutes long. The slow start to the song shows off their harmonic side, yet when it picks up it becomes a Tall Ships song that'll be remembered for years to come. Big and bold guitars coupled with soaring vocals.